Do you feel like you may have a problem with alcohol, but abstinence is not something you’re ready to take on? Do you wish you could limit your alcohol consumption better at times, but continue to enjoy drinking? Do you wish you could manage your alcohol use without the struggle? 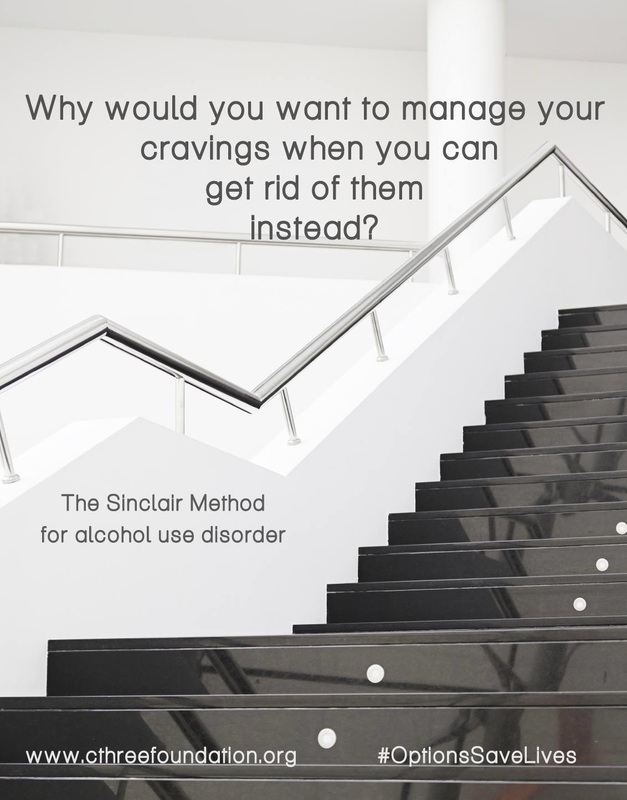 The Sinclair Method (TSM) is a clinically studied, proven effective treatment for alcohol use disorder using medication to block the rewarding effects of alcohol, therefore causing you to drink less and lose desire. With a success rate of almost 80%, why don’t more people know about this method? 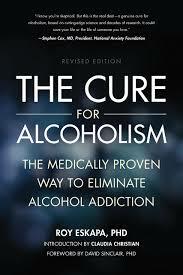 The Sinclair Method is an alternative treatment for alcohol use disorder based off modern day science. That is until now. The Sinclair Method (TSM) is a clinically studied, proven effective treatment for alcohol use disorder (AUD) that uses a technique called “pharmacological extinction”— the use of naltrexone to turn habit-forming behaviors into habit erasing behaviors. This medication helps a patient gradually reduce their alcohol consumption over time, to a point where alcohol is no longer as desirable. Over time, the effect returns a person’s craving for alcohol to its pre-addiction state where alcohol is simply not important to them any longer, allowing the patient to drink significantly less each sitting. This also leads to more alcohol-free days, and an option to choose if and when abstinence is right for you (without the struggle). Abstinence, however, is optional. TSM consists of taking naltrexone, an opioid blocker, one hour before your first drink. Naltrexone chemically disrupts the body’s behavior/reward cycle causing you to want to drink less instead of more. The Sinclair Method has a 78% long-term success rate. Patients who use TSM can expect to decrease their alcohol consumption, have less cravings to drink frequently, and are able to gradually reduce the amount of alcohol rather effortlessly. Naltrexone has little to no side effects. Our approach to manage patient’s utilizing TSM is a direct care, patient focused medical approach that is specialized and tailored to fit the unique needs of each individual patient. We offer an array of comprehensive medical services, including physicians specially trained in the science of TSM. Our concierge-type service includes prompt, on-call physician follow-ups, access to support staff 24/7, psychiatric and addiction/mental health therapies when needed, behavioral modification guidance, direct referrals to specialists for co-occurring disorders, and family support and education. Our providers understand that each patient has different goals and a different set of needs, so establishing a relationship with the same provider with monthly or bimonthly visits is an important component of your care and progress. Our support staff ensures that every call, every request for assistance is met with a rapid response. The care delivered by our licensed providers and staff is comprehensive, patient centered, and oriented to the individual patient’s needs. Our approach is more than just a focus on alcohol consumption. We treat and assist in the management of all aspects of an individual’s recovery from alcohol overuse. We understand that once you’re ready to begin recovery from alcohol dependence, we must act fast. In most cases, patients are able to start the treatment process on the very day they’re asking for help. All necessary clinical assessments and office requirements for TSM are conducted at this appointment in order to introduce medication immediately. Now offering telemedicine services for TSM in Ohio & Indiana. We offer in office and telemedicine appointments in Ohio and Indiana. All program requirements and office intervention can be full conducted from the comfort of your own home, while reaping the benefits of The Sinclair Method for alcohol use disorder. Send us a private, confidential message or call us at 937-365-HELP (4357) to talk with a member of our team to learn more about TSM and how it can help you recover from alcohol dependence.